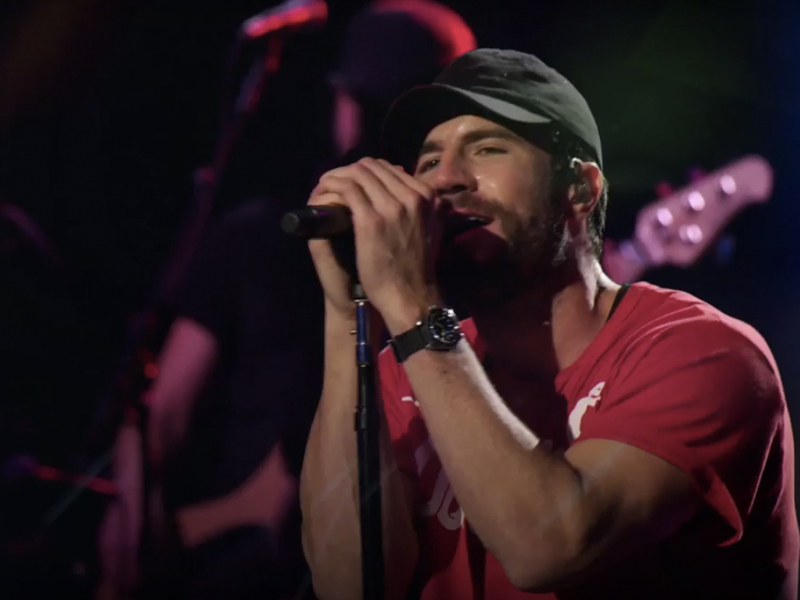 Following in the onstage footsteps of Garth Brooks, Kelsea Ballerini, Keith Urban and more, Sam Hunt will add his name to the list of country artists who have been featured on the Audience Network with their own concert special. Sam’s concert will air on Friday, Sept. 15 at 9 p.m. ET/PT via DirecTV (channel 239), AT&T U-verse (channel 1114) and on-demand through DirecTV Now. In addition to the concert that features songs “Body Like a Back Road,” “Take Your Time” and more, Sam will take part in a sit-down interview. Watch the trailer to Sam’s upcoming concert special below.